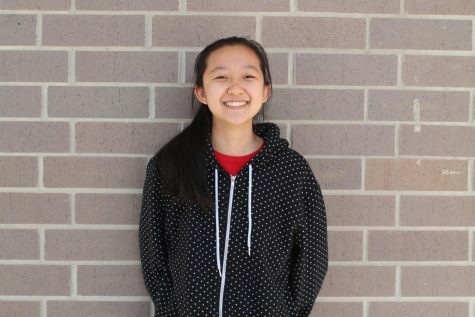 Clare Zhang is excited to be joining the sports section as a co-editor this year. She has been part of the Tide since freshman year and has written for various sections, including International and Arts. She also plays volleyball and piano.